Thanks to our fantastic judges Nora Young and James MacLean who had the difficult job of selecting winners for each of the Design, Innovation, and Technology categories. They spent hours reviewing the robot demos and debating in order to make the selections. With so many wonderful robots it wasn't easy. Thanks as well to Norman White who shared his expertise with our teams and helped them with their creations. This event could not have happened without them! 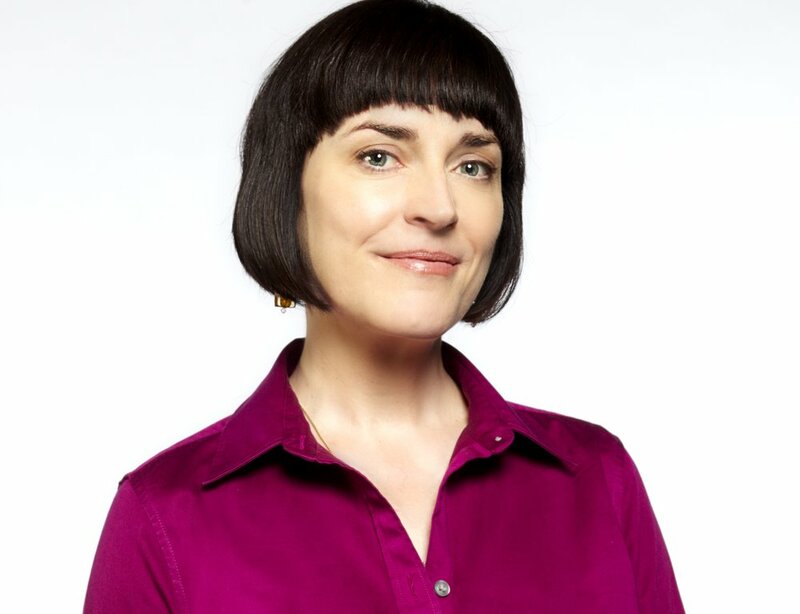 Nora Young is the host and the creator ofSpark, CBC Radio’s national radio show and podcast about technology and culture. She was the founding host of the CBC Radio show Definitely not the Opera, where she often focused on new media and technology. Her work has also appeared online, on television, and in print. As a journalist, author, and speaker, Nora explores how new technology shapes the way we understand ourselves and the world around us. Her book, The Virtual Self, on the explosion of data about our behaviours, opinions and actions, was published by McClelland and Stewart this spring. This fall, she takes on the role of syndicated technology columnist for CBC Radio afternoon shows. attended the University of Toronto and holds a Ph.D. in Electrical and Computer Engineering. He spent 10 years on faculty there, in both Computer Science & Electrical and Computer Engineering, doing research on Computer Vision. His research focussed on motion analysis in image sequences, and stereo reconstruction. He has worked at MDA Space Missions, and currently works for Google as a software engineer on the Chrome web browser team. He is a member of Professional Engineers Ontario and a Senior Member of the IEEE. (FRC), and has 4 years of experience mentoring F.I.R.S.T. Lego League teams. Norman White started his art career as a painter, but in the late 60's he taught himself electronics and began to create electrical machines in order to better model the often unpredictable behavior of dynamic systems, especially that of living organisms. In1978, he helped to initiate at the Ontario College of Art and Design a program dedicated to teaching electronics, mechanics, and computer programming to artists. He teaches now in the Image Arts Department of Ryerson University in Toronto, Canada.